Super Saturday and Twilight Tuesday's are back! Super Saturday and Twilight Tuesday's are back! We will be hosting Open House Tours on both Saturday's and Tuesday's throughout the summer! That give those who work on Saturdays or have recreation plans, a chance to stop by after work and tour our beautiful homes! 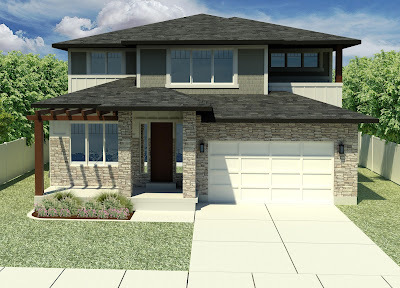 Come see what we have for sale and the beautiful new builds! 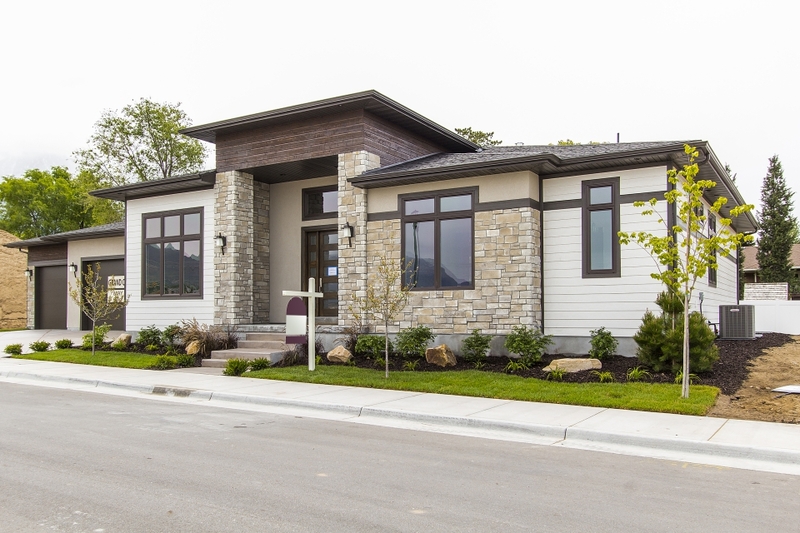 'Super Saturday Home Tour'- BRAND NEW LUXURY RAMBLER in Sandy's fabulous new subdivision. Quiet east side location near ski resorts, shopping and easy access to main roads/freeway. Inclusions unheard of in this price range, such as 9' basement ceilings, closet organizers, upgraded casings and baseboards, high-end stainless steel appliance package, granite counters in kitchen, laundry and baths, mudroom, tons of extra high eff low E windows and transoms for ample natural light, 90% eff furnace, Rockwell fiberglass window wells, full rain gutter, front and side-yard landscaping. Christmas light switch/outlets, USB outlets, custom 54' cabinetry w/soft close feature and so much more! Other styles available and won't last! Must see to appreciate! Fabulous quality Craftsman home in the gated Royal Oaks Estates. Wonderful open floor plan, tall beamed ceilings, exquisite hardwood floors and a high-end kitchen for someone that loves to cook! Large main floor master with unbelievable closet, huge family gathering room, and room above garage built for an office with a private entrance. Fully finished basement with high ceilings, beautiful landscaping, side car garage with back of home facing East Mountains. Incredible curb appeal! 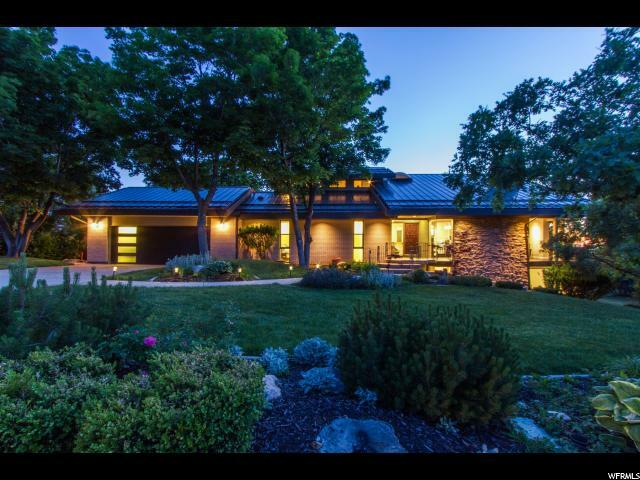 Come see this amazing family ranch estate with captivating views of Mt. Olympus, the Salt Lake Valley and breathtaking evening sunsets. You'll appreciate the updated rich wood flooring, paint, carpet, new roof and water heaters. The spacious and coveted main floor master suite with a soaking tub in the newly updated master bath along with a wonderful main floor guest suite will take your breath away! You'll find a completely updated kitchen complimented with double Wolf Ovens and a Thermador Cook-top and a Sub-Zero Fridge in each of the master and lower level wet bars. This home is saturated with ambiance of sophistication and comfort with the 4 cozy fireplaces strategically located in all the desired places. The gorgeous corner windows look out on the lush landscaping, and the multiple decks are perfect for entertaining or relaxing to the gentle sounds of the waterfall below. You can enjoy an afternoon playing tennis or practicing your putting on the shared, lighted courts and greens just a few steps from your back door! This is the lifestyle you've been looking for! 'Super Saturday Home Tour' - Wow! $10,000 reduction! Immaculate, sunny and bright all-brick Brad Reynolds built condo with lots of quality throughout. Main floor living, french doors, a lovely fireplace, 10 Ft. Ceilings and a beautiful kitchen. Two bedrooms on the lower level that walk-out to the patio. Lots of great storage and a 2 car garage. Located in one of Salt Lakes finest areas. This is a rare find! 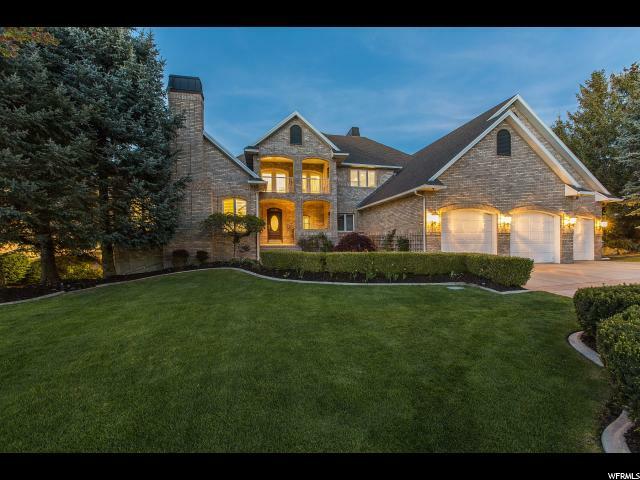 Home Tour- Gorgeous all-brick custom 2-story estate that backs Little Cottonwood Creek and looks out over the lush Willow Creek Golf Course and views of the breathtaking Wasatch Mountains. Beautifully updated with travertine and hardwood floors throughout, main floor master and an exceptionally high end kitchen with a separate butler's kitchen. Three bedrooms and 2 bathrooms up and huge daylight, walk-out basement with a great room and amazing storage. Private backyard and large deck for entertaining. You know you're home when you drive down this truly enchanting tree-lined drive.